"The first thing we asked was, 'Does this stuff hurt you?' And they said, 'No.' The company said that it wasn't dangerous, that we didn't need to be afraid." In 1917, as a war raged across the world, young American women flocked to work, painting watches, clocks, and military dials with a special luminous substance made from radium. It was a fun job, lucrative and glamorous - the girls themselves shone brightly in the dark, covered head to toe in the dust from the paint. They were the radium girls. As the years passed, the women began to suffer from mysterious and crippling illnesses. The very thing that had made them feel alive - their work - was in fact slowly killing them: They had been poisoned by the radium paint. Yet their employers denied all responsibility. And so, in the face of unimaginable suffering - in the face of death - these courageous women refused to accept their fate quietly and instead became determined to fight for justice. Drawing on previously unpublished sources - including diaries, letters, and court transcripts as well as original interviews with the women's relatives - The Radium Girls is an intimate narrative account of an unforgettable true story. It is the powerful tale of a group of ordinary women from the Roaring Twenties who themselves learned how to roar. …it needed to be told in half the time. One problem is that the author follows too many characters who she tries to flesh out. Therein lies the second problem. While I love narrative nonfiction, with this book I think she used too many fictional techniques in trying to bring the characters to life. I thought over and over that there was no way the author could know X. She’s in a person’s head describing thoughts and feelings she couldn’t know. She’s in a closed room, describing actions nobody saw. For example (this isn’t direct from the book, but it is representative of a scene in the book): Dr so-and-so stood in his empty office. He was grumbling as he dug through his messy desk drawer looking for an X-ray. Once again, he wished he were more organized and felt like a failure in the organization department. He ran his hand through his black hair, slicked back with hair pomade, scowled at the greas on the palm of his hand, wiped it off on his brown tie, and said, “Now where did I put that x-ray?” and continued to dig. While I understand the author used original source material, examples like the above run rampant throughout the book. Are we to believe that material exists from the 1920s where we know what the doctor, alone in his office, was doing, thinking, feeling, wearing? I think not. She does this with about every single character--and like I said, there are a ton of people in the book. Also, many repetitive gruesome descriptions of what happened to “the girls.” Had I been reading, I would have skimmed. Just a ton of repetition in general. The author (English) narrates her own book and did a very nice job. It’s usually a disaster when novelists read their own fiction, but it seems nonfiction writers are much better at reading their memoir or nonfiction. This story moved me to tears on many occasions. Outstandingly read by the author with feeling. The plight of these girls should never be forgotten. 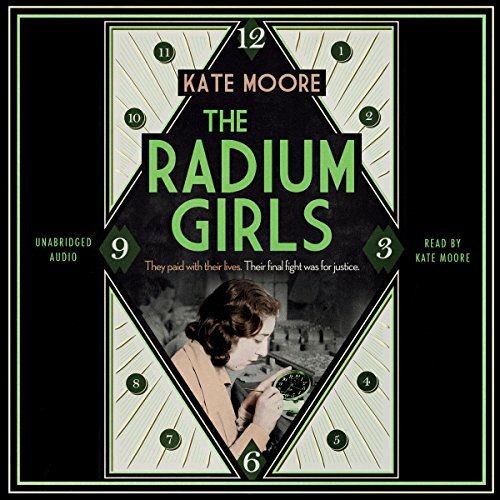 Kate Moore reads the true story of the Radium Girls with commitment and passion. The voices of the girls comes through vividly. Kate felt that while there have been some excellent studies of the radium dial scandal the voices of the victims had somehow been lost. Thus her book puts an emphasis on those tragic young women and she did considerable research with their families as well as having access to the memoir of Katherine Schaub written as her too short life drew to a close. This is why Kate was able to so vividly describe Katherine’s first encounters with the Radium Dial Company. The crucial lesson of the terrible events is that the greed and lies of the radium dial companies dehumanised the girls, violated their rights, and caused horrible suffering not only to the women but to those who loved them. In so doing these company officials dehumanised themselves as well. 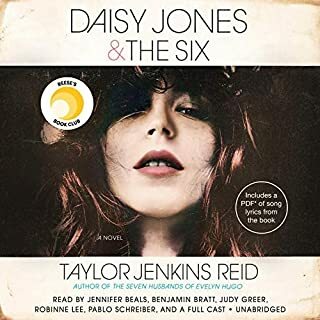 My one problem and the reason I don’t give this five stars lies in the problem that arises from the synchronisation of the Kindle text and The Audible narration. Frequently the last part of the text will stop syncing near the end of a chapters and a message will come up that states that no sync is available. The syncing will begin again at or near the start of the next chapter. It is quite irritating. This,effect occurs quite often. More seriously occasionally Kate will suddenly narrate from a different—usually longer—text than that which appears in the Kindle book. Chapter 36 has an example of this. I would hope that Audible will fix this difficulty. Yes I was in tears several times. The way the legal system was perverted and the sheer shameless lies beggars belief. This story is about a company who knew they were killing their staff in the most agonizing way and reneged on negotiated settlements whilst continuing hiring young women and making millions whilst making the most pitifully small amounts of compensation, character assassination, misinformation to mention but a few. They probably paid their lawyers more than any compensation. The legal system, lawyers and the medical profession all are culpable not forgetting big business and the government. Not the finest hour in American history. From my own point of view, I was a union member and steward and proud of all those who paved the way for better working conditions. 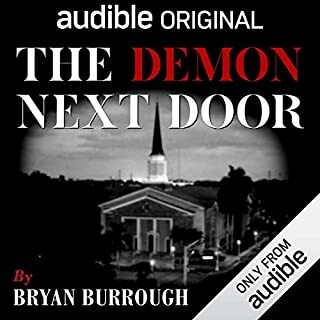 This is a truly shocking story - I found myself gasping in disbelief at some of the genuinely jaw-dropping (pardon the expression) revelations - and it is its strength that kept me going to the end, in spite of the awful narration. I can’t profess to be a fan of Kate Moore’s style of writing and. Certainly. Not. Of. Her. Strange. Staccato. Delivery. 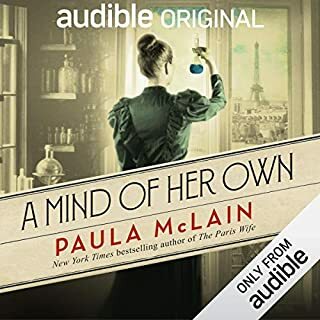 Terrible, theatrical, over-dramatised narration, which the story does not need; it is dramatic enough on its own (and how does a 30-something woman manage to sound like a 13-year old girl anyway?) I ashoom (sic) she was reading it how she was imagining it when she wrote it. Some of her pronunciation would have been risible if it weren’t so irritating: ashooming, conshoomer, clappsed, clective, diptheria, becuzz, prehaps… (I could go on.) And while I understand that it was necessary to demonstrate that these were young, vibrant, attractive, fashionable women (I kept having to remind myself they were only in their early 20s) was it really necessary to be told of the physical attributes of (virtually) every person in the book? Was it relevant if a doctor had a bald head and glasses? I don’t think so. I found it really grating on me by about halfway through. That being said, the account is totally engrossing. The shameless machinations of the companies in trying to protect their reputations and, more importantly, their profits, were staggering! I was entirely unaware of the struggles of these women and of their part both in changing industrial safety regulations and in the greater knowledge of radioactivity and its effects. A powerful story that needed to be told, but probably not by Kate Moore. It's a story of life lessons. Unfairness, values, struggle and never giving up. in equal parts it is inspirational, heart breaking and sad, and unwaveringly human. Enjoyed wouldn't describe it, but glad I found it would. Those women were heroic and glorious. A very good read. 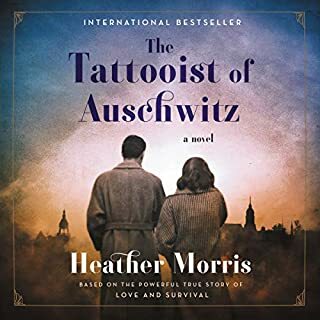 Important historical tale that needs to be told especially some of the later history but the author tends to get a bit flowery and melodramatic in places. You already have sympathy for the girls not quite so much need to gild the lily. This story is full of tragedy, greed and courage. Loved it. If like me you struggle with the narrator's pronunciation, power through, it's worth it. An interesting book, which is essentially a true story. I work in the radiology field, so this subject appealed to me.The story was interesting, but too repetitive. I feel it was strung out to make it "book" length. It would have been much more readable if it was far shorter. 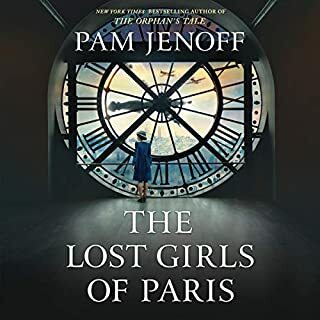 The stories of the girls became all too familiar - the symptoms they suffered were alike in nature - and I ended up skipping pages and skim reading sections. 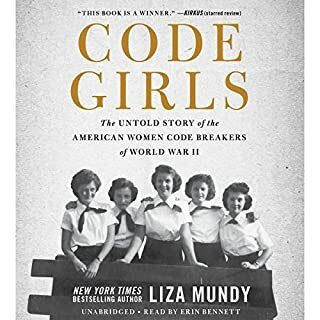 An amazing story about such incredible women. Love the knowledge, thanks for telling their story.